6. 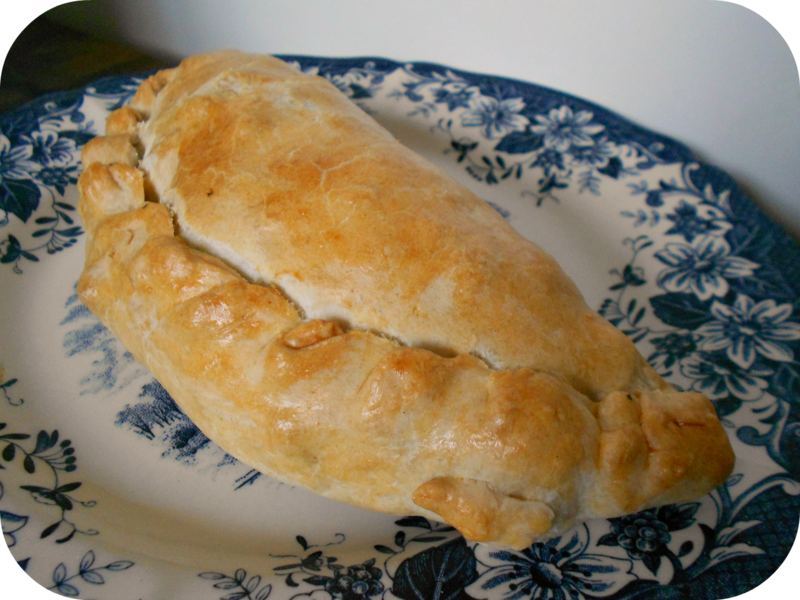 Sadly the one point I cannot achieve at the moment, has to be made in Cornwall! 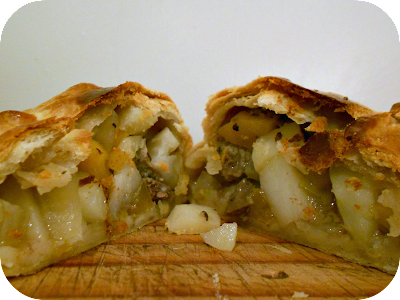 Now I do not want to offend anyone who likes minced meat pasties! Everyone has their own tastes and opinions. 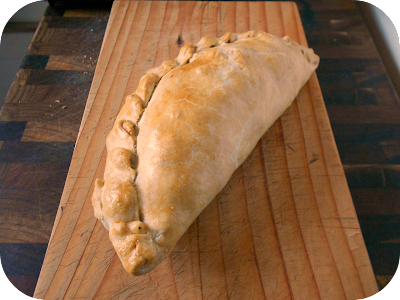 My gran was a traditional Cornish lass and we often went to Cornwall to visit relatives, so having been brought up knowing what was the 'real deal' and what wasn't has made me a bit stubborn on the matter :) I love me a propa' pasty! This recipe is the next of my Paul Hollywood attempts (following on from this scrummy bloomer), I checked with my mum that the recipe follows the same method as my gran's and then set to it! The method to make the pastry may surprise you, kneading pastry is a bit of a shocker as light quick fingers are normally advocated but I guarantee it works. 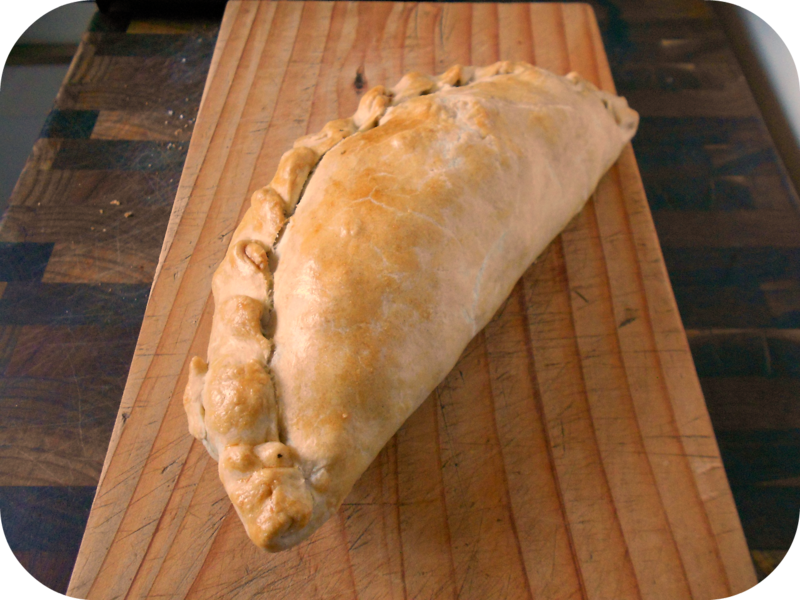 If you think you might like to give a traditional Cornish pasty recipe a go I think this is as close to the real deal as you will get, your family will love them I promise you! Put the flour, shortening, salt and butter/marg into a bowl. If the fats are hard, rub into the flour with your fingertips until a breadcrumb consistency first, then add all the water and combine with a spoon. Crush everything together into a rough dough with your hands. 2. Being rough and kneading pastry goes against every instinct I had and Im sure a lot of you might question it too. This traditional pastry is meant to be sturdy enough for it to be transportable but it does NOT skimp on flavour or texture, seriously you will not regret trying it!